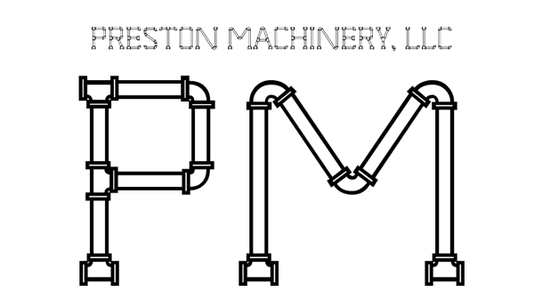 Preston Machinery has built a strong foundation in the woodworking industry as a service/maintenance based company. We pride ourselves on our quality of work, and reputation in the industry. You can feel confident that if one of our crew is onsite that your issues will be resolved. Contact us today to schedule a service visit, we're nationwide! !